Charlotte Silver, an independent journalist based in Oakland, California, was formerly based in the West Bank. 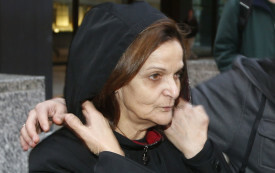 Will Rasmea Odeh Go to Prison Because of a Confession Obtained Through Torture? 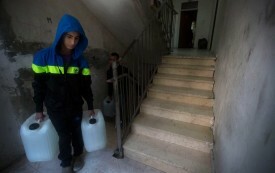 Forty years ago, the Israeli army tortured and imprisoned her. Now she’s being forced to relive the nightmare in a US court.